Shorty can jump. He would happily jump over the moon if asked. 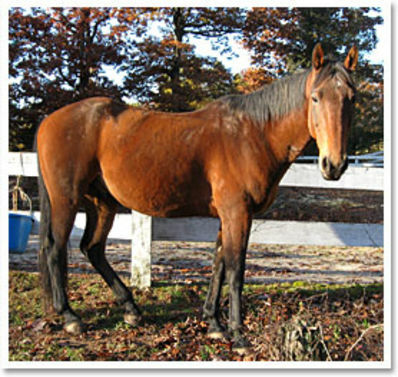 Shorty is a sweet horse and loves to be groomed and loved on by campers. If he’s not in his stall, Shorty can be found hanging out in Apache pasture with his best friend, Cody.